MedCare is here to help you prepare for a healthy trip overseas. We provide education, immunizations and advice in preventing illness while traveling out of the country. 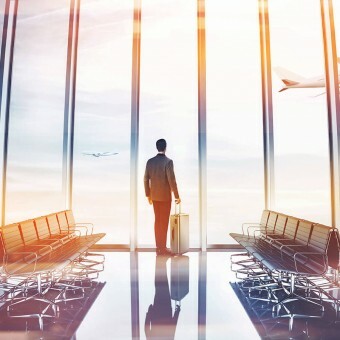 Traveling abroad no matter where can put you in situations where you can be sick and getting sick when away from home can be a terrifying experience. Disease, illness, and injury happen unexpectedly to even the most experienced traveler. Planning for good health on an international trip is as important as buying your ticket. 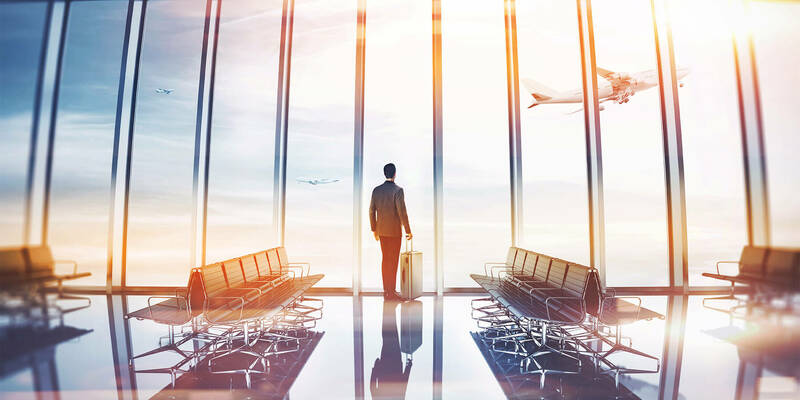 Whether you are going on vacation, traveling for pleasure or business, MedCarePlus-Immediate Care can prepare you for your trip with destination-specific health information and travel vaccinations. We will provide you specific information, medications and vaccinations that can reduce your risk of getting ill while traveling. At MedCarePlus-Immediate Care, it is our priority to ensure that you get the vaccinations you need along with the personal care and attention you deserve. We will take the time to answer all your questions and give you the facts. And because we will always make time for you, we will also do our best to make your visit as convenient as possible. You can stop by and see us, you do not need an appointment. Or, if you already know which vaccination you need, you can also make an appointment. As you may know, many countries require vaccinations prior to your entering. At MedCarePlus-Immediate Care, we will provide you quick and cost-effective services. We are ready to discuss your immunization needs and administer your vaccines anytime you are. It is best to schedule your visit at MedCarePlus-Immediate Care four to six weeks prior to your scheduled departure date. That is because some required vaccines take time to be effective in preventing disease and others require more than one in a series, and have to be scheduled several weeks apart. However, we can also accommodate last minute travelers. At MedCarePlus-Immediate Care we will provide all your travel medicine needs, including travel consultations, vaccinations, medications and information about how to take care of your health while traveling. We will also meet your immediate care and occupational medicine needs.